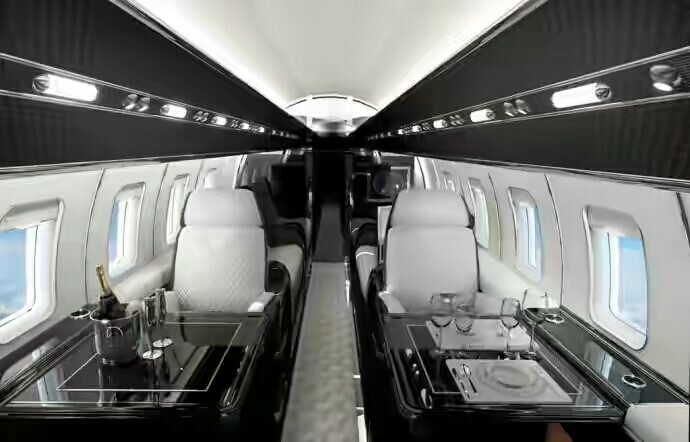 There’s something oddly fascinating about private jets; they’re the toys of the rich and famous, every billionaire seems to own one, and everyone else wants to fly in one. 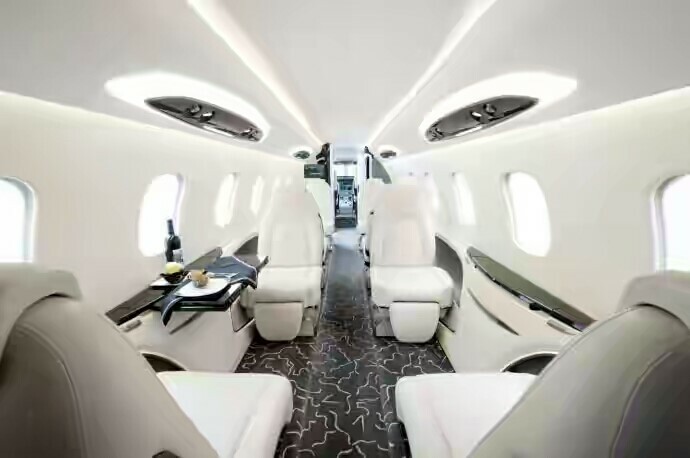 To satisfy this universal curiosity, we’re going to take a look at some of the most spectacular private jets we’ve been able to find! 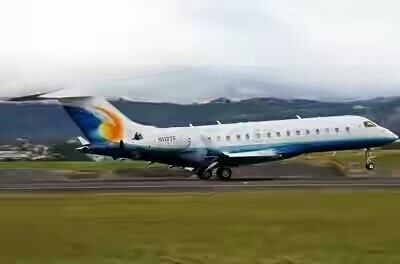 If you work hard enough to be the world’s wealthiest man, your own luxury private jet had better reflect it, and this Bombardier BD-700 global express owned by Bill Gates does just that. is just one example of this. 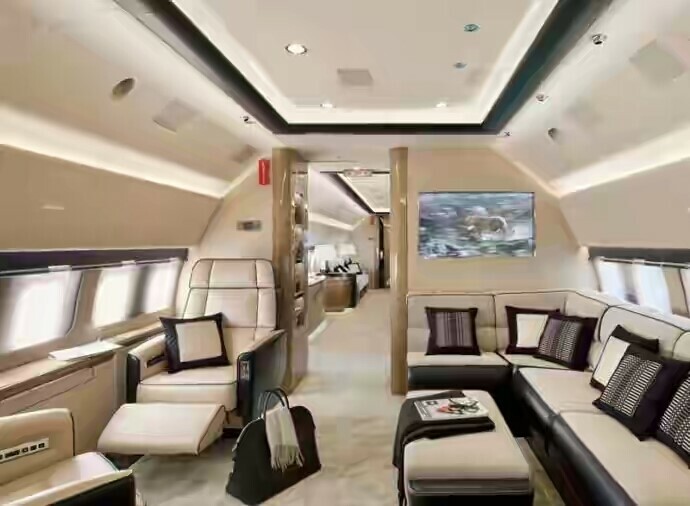 Just when you think travel couldn’t get any more luxurious, you’re taken aback by this Boeing 737’s stunning interior. 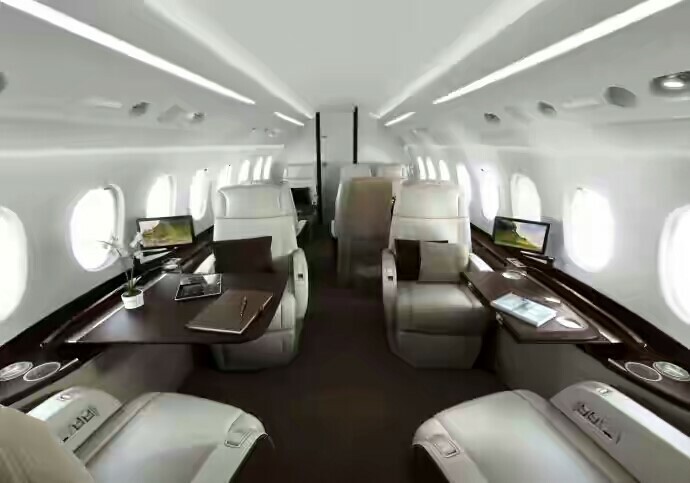 That being said, this Cessna CJ1’s interior gives the 737 a run for its money! 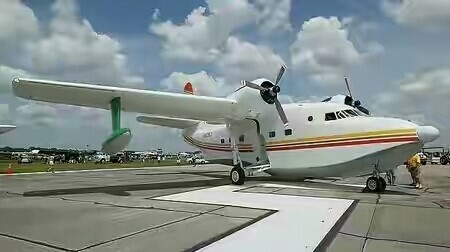 Oozing luxury and style, American musician and businessman Jimmy Buffett’s Grumman HU-16 Albatross is the perfect ride for a trip to Margaritaville. 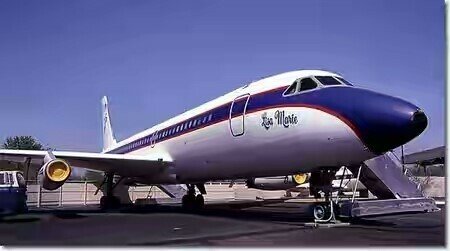 Elvis Presley’s Convair 880 exudes the glamor and class of a bygone age, and reflects just how big of an international star he was and why we still love him to this day. 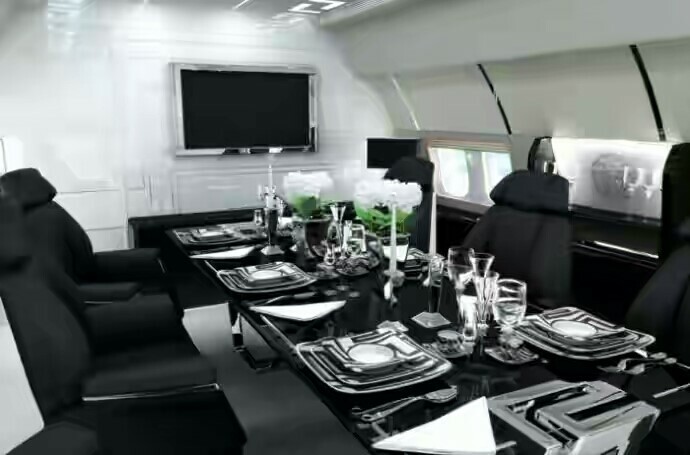 No matter how far you let your imagination run, some private jets always seem to take it a step further. 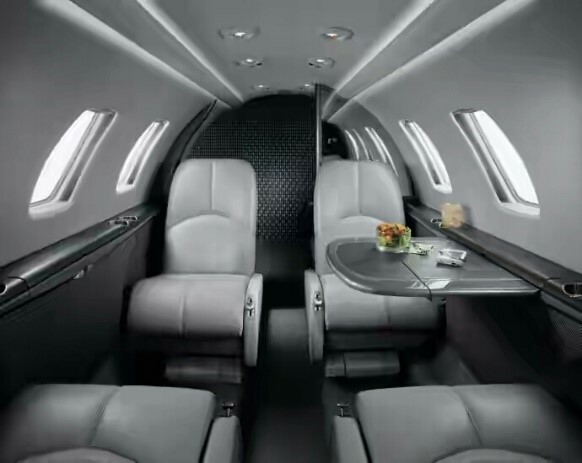 This Falcon 2000S’s interior is a perfect example. 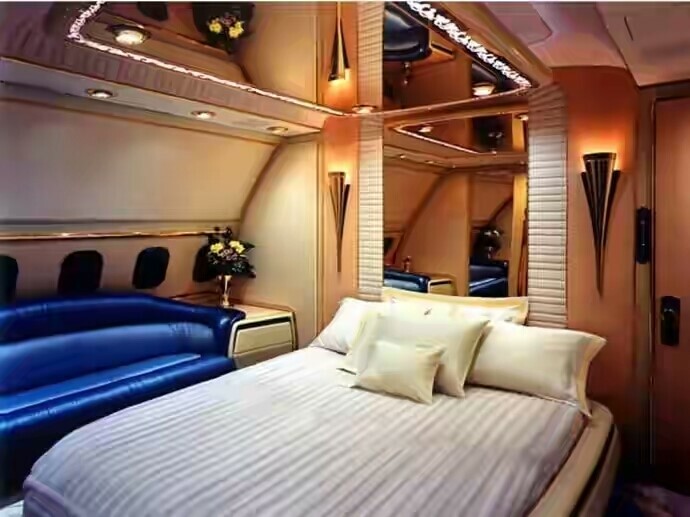 The Boeing 737 is a private jet in a class of its own, and this bedroom interior just goes to prove this point. 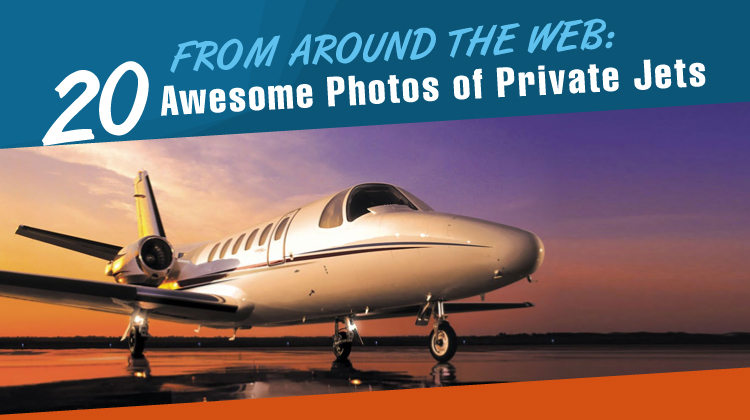 When he’s not at the helm of the Millennium Falcon, Harrison Ford takes this charming Cessna 525B CJ3 Citation out for a spin. We would like to see Seinfeld make a crack about airline food on this plane! 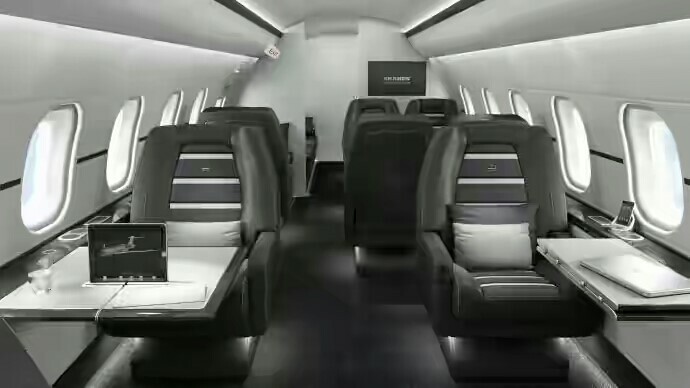 If you’ve ever had trouble being able to work on a flight, this interior is what dreams are made of. You’ve probably heard of Mark Cuban, the billionaire who owns the Mavericks NBA basketball team. 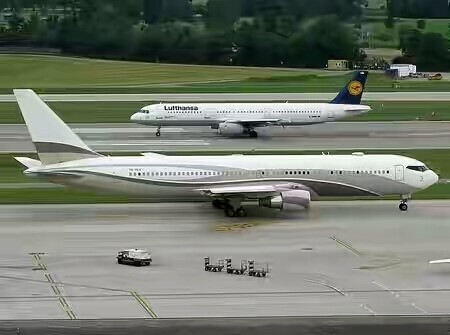 Well, he also owns this magnificent Boeing 767-277. 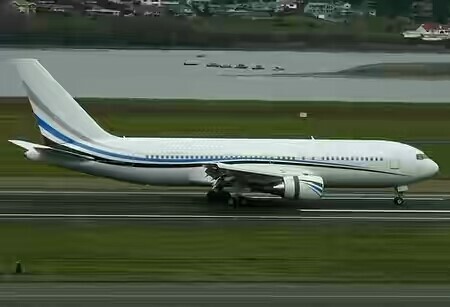 Not only does Russian billionaire Roman Abramovich own Chelsea Football Club, one of Britain’s top soccer teams, but he also owns this remarkable Boeing 767-33A. 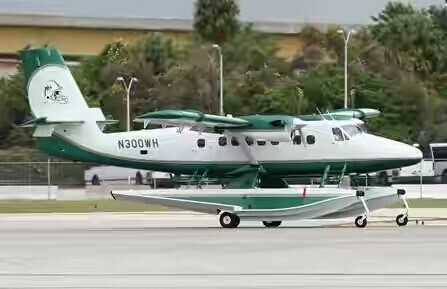 American entrepreneurial legend Wayne Huizenga owns this awesome de Havilland Canada DHC-6-320 Twin Otter, which was featured in the James Bond film, Casino Royale. If that’s not a testament to how cool it is, we don’t know what is. 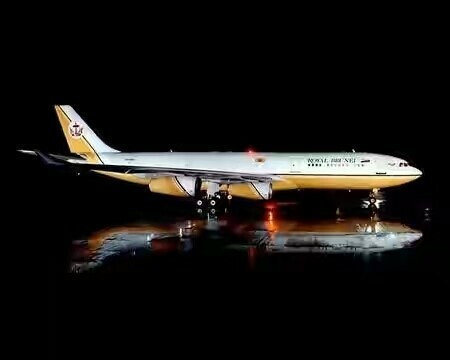 When you’re the President of the most powerful country on earth, your ride has got to make this list. 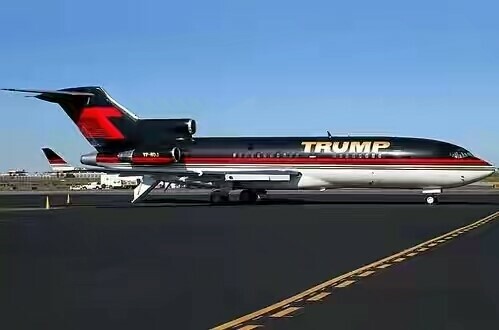 No, we’re not talking about Donald Trump’s jet just yet! 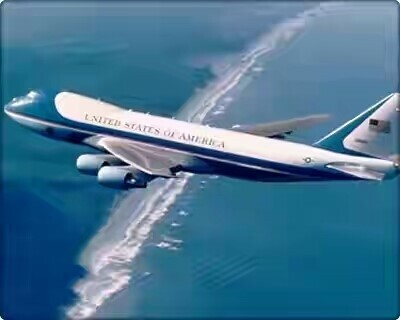 Instead, you’re looking at the legendary Airforce 1. This unbelievable interior looks like it’s straight out of a sci-fi movie. NASA, take note. 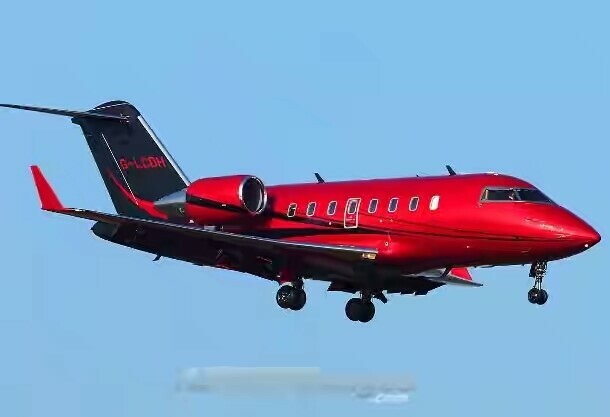 Talking about futuristic private jets, this retro red Bombardier Challenger 605 looks like it burst out of the pages of a comic book. 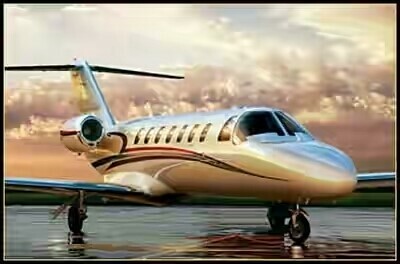 Last, but definitely not least, is the incredible jet owned by real estate mogul and America’s billionaire President-elect, Donald J. Trump.